Having taught Suzuki method for almost 25 years now, Stacey Brady maintains an active studio of 40 Violin students with Boulder Suzuki Strings in Boulder and Broomfield Colorado. Stacey completed her long term Suzuki training with Dr. William Starr while obtaining her Bachelor of Music degree and Elementary Education Certification from the University of Colorado at Boulder. Later, she received her Master of Music degree in Violin Performance and Pedagogy and went on to do post-graduate work at the San Francisco Conservatory of Music with Ian Swenson. Stacey is now a trained SECE teacher after completing Stage 1 training with Dorothy and Sharon Jones. As a result, Stacey teaches multiple SECE classes each week with her partner and co-owner of Prelude Music, Flori Muller. Stacey has presented at conferences and has taught at Winter Workshops across the US, including the Chicago Institute and STXSA in Houston. 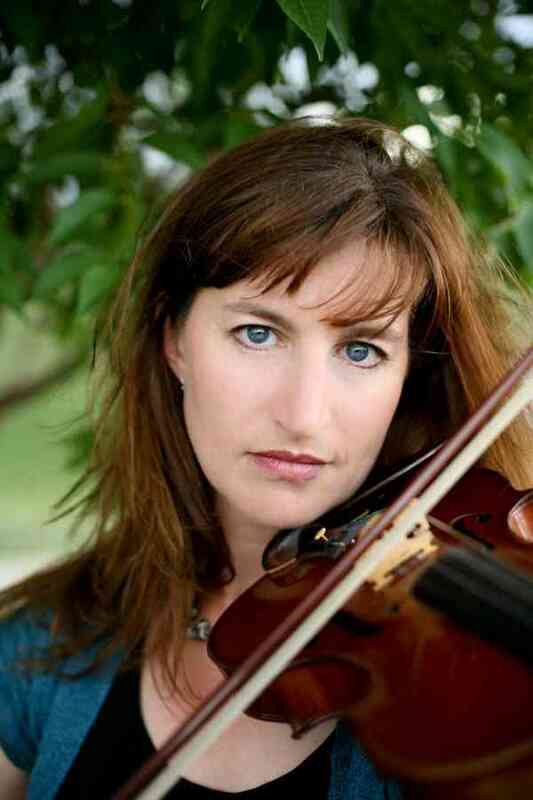 During the summers, Stacey enjoys teaching at Institutes and has been a regular faculty member at the Intermountain Suzuki Strings Institute in Utah and the Peaks to Plains Suzuki Institute in Colorado. Stacey is also a professional player and performs throughout the Denver Metro area on both modern and baroque instruments. She recently soloed with the Baroque Chamber Orchestra of Colorado. Stacey is currently living in Broomfield, CO with her very supportive husband and their three wonderful children!